The major banks are a popular investment option for Australians, but Morgan Stanley is warning of tough times ahead for one of the big four. 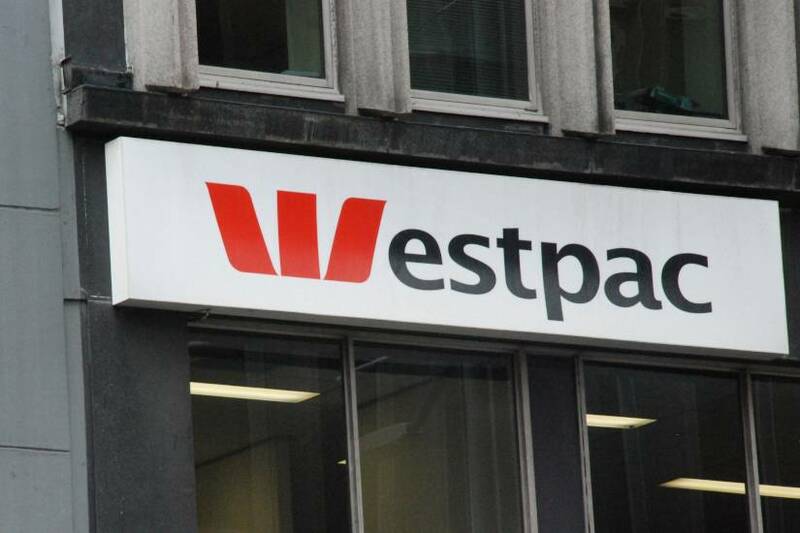 Westpac Group’s wealth revenues could fall by hundreds of millions over the next two years, according to Morgan Stanley, following the bank’s restructure and exit from financial advice. 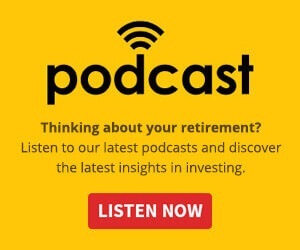 Morgan Stanley has, however, upgraded its prediction for earnings per share by 0.5 per cent in FY20, citing the exit of the loss-making advice business.